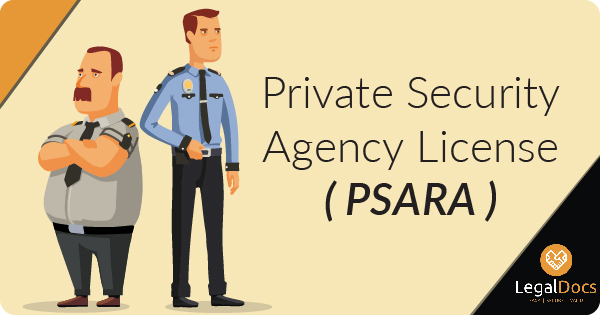 PSARA Licence is a prerequisite before any person starts a private security business in India. 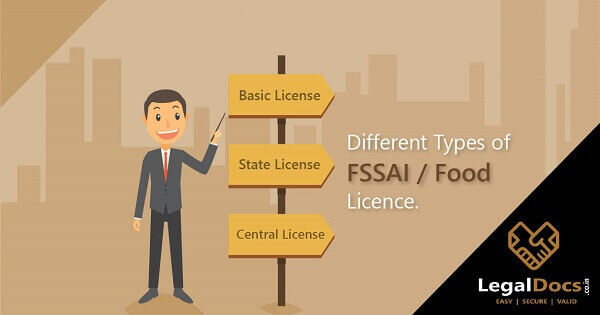 Read through and understand everything you need to know about PSARA license! How to start a Medical Store in India? Thinking of starting a medical store. Know about all the requirements right from the place until the licences and documents required to run the business smoothly. What is food safety management system? The food safety management system is required while applying for FSSAI Licence or Registration. 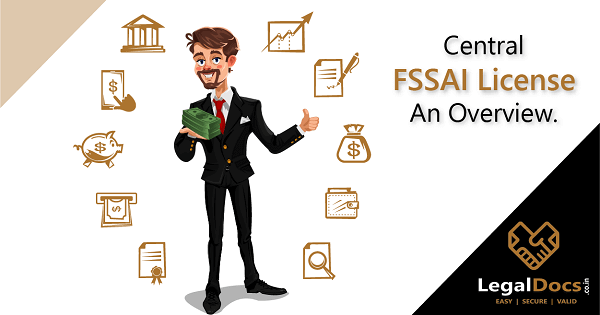 Have you prepared your FSMS plan? Know all about it here. A food business operator needs to check eligibility in order to apply Central FSSAI License. This license is mandatory for food manufacturers & business Owners. 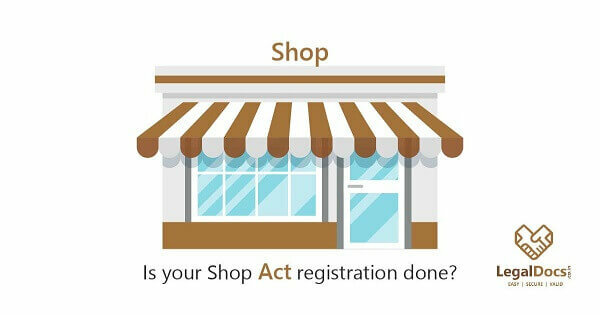 Is your Business Registered under Shop and Establishment Act? 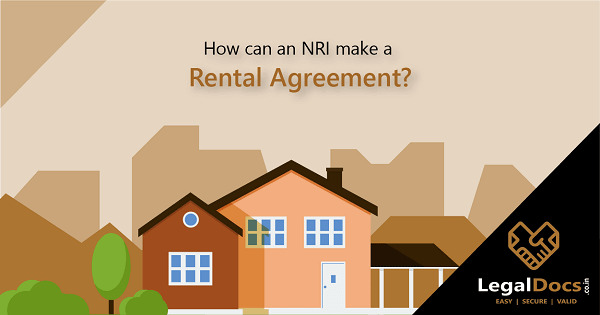 How can an NRI make a Rental Agreement? Know How can an NRI make a Rental Agreement in India. Most of the NRI are holding property in India. Get eRegistration of Leave & Licence done anywhere in the world. How to make online rent agreement or e Registration of leave and licence in Maharashtra? 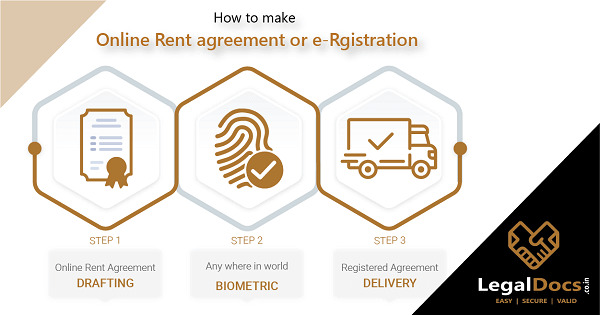 All you must know about step by step guide and complete process to make Registered Rent Agreement or e-Registration of leave & License agreement in Maharashtra. 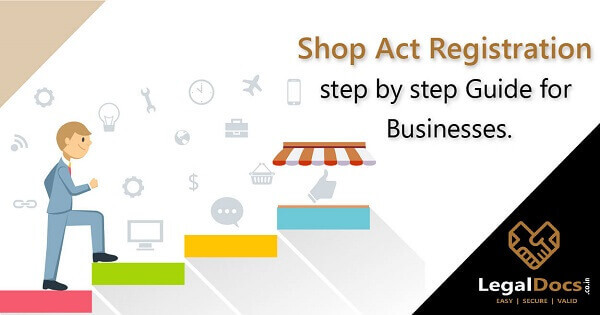 Shop Act Registration or Shop Act Licence is a kind of permit that is issued by the State Government for shop owners to do their business & makes it legally registered. 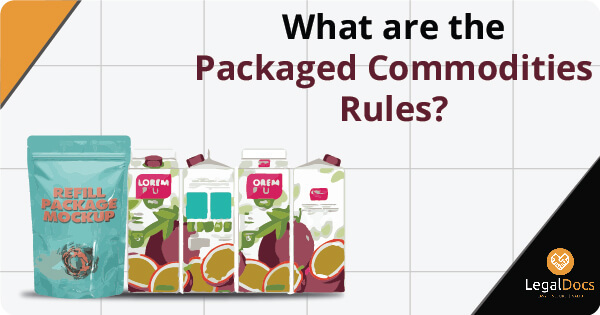 What are the Packaged Commodities Rules? Packaged commodities rules is applicable for all the products be if food products, electronic gadgets, consumer durable as well as non durable good.